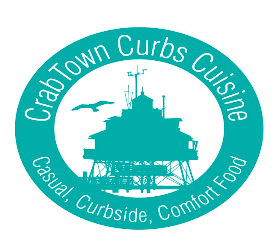 NOOD sailors–Bag lunches are available for pre-order through Crab Town Cafe at SSA for the NOOD regatta. They will also be open for breakfast sandwiches in the am and after racing for drinks. Lunch includes a turkey or roast beef sandwich with chips and a cookie for $5. Send orders to ctccatering@mail.com by noon on Wed.